Prepare to save the city of Apocalypseburg. 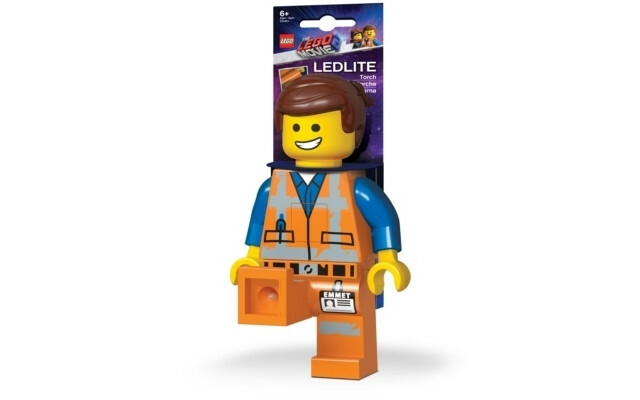 Emmet Brickowski is a cheerful, friendly and easily distracted construction worker from the city of Bricksburg. Even after the Duplo invaders turned Bricksburg into a post-apocalyptic wasteland, Emmet continues to act like everything is awesome.